Finally have my own copy of Thor Ewing's Viking Clothing, so instead of just reading bits and pieces I've sat down and read the whole thing. I must say, my first impression still stands: You need to already be familiar with what he is proposing or referring to for the book to make much sense. But after reading it properly, there is another flaw that may be even more annoying: Not only do you have to know what he is referring to, you often have to construct his argument from what you know, rather than what he says. I suspect this is -- despite apparently aiming the book at real-life academics who don't dress up on the weekends, given the aim of the book is to apparently spread knowledge, not dress patterns -- that a lot of his arguments are derived from his local Viking Age re-enactor/re-creation scene. As an example, I'll focus on what I've been thinking about for a while now, the separate and possibly pleated train. A minor quibble I have, too, is the lack of clear definitions. Once again, assuming the reader already knows what he is talking about. Without defining his terms at the start, he calls the layer fastened with the tortoise brooches a 'new dress' (p. 25), 'dress' (p.26, 31, 33), 'Viking suspended dress' (p.27), 'suspended dress' (p.29), 'overdress' and 'underdress' (p. 34, both referring to Bj 563), and smokkr (p. 37). In the middle, he randomly points out that "the so-called 'apron dress'" is only used to describe a layer where "the back and front sections are separated into two distinct pieces", which is probably describing what I'd rudely call a tea towel apron dress, but is vague enough that it could also describe the get-up described by Bau. Which leads me to conclude that for him (and possibly his local groups), an apron-dress is something specific while there is a whole range of poorly defined garments held up with brooches. So why not select one, simple term at the start and stick to it? Looking at book-curses again, and stumbled onto bibliophagy (book-eating) and a 17th century book that was found in a fishes' stomach. The book itself is available via EEBO if you have access. I've been vaguely tapping out a small piece on chained books, book plates, and book inscriptions for Cockatrice, and I keep on finding two books pop up over and over. The other is The Chained Library, which seems to be widely available. Anathema! 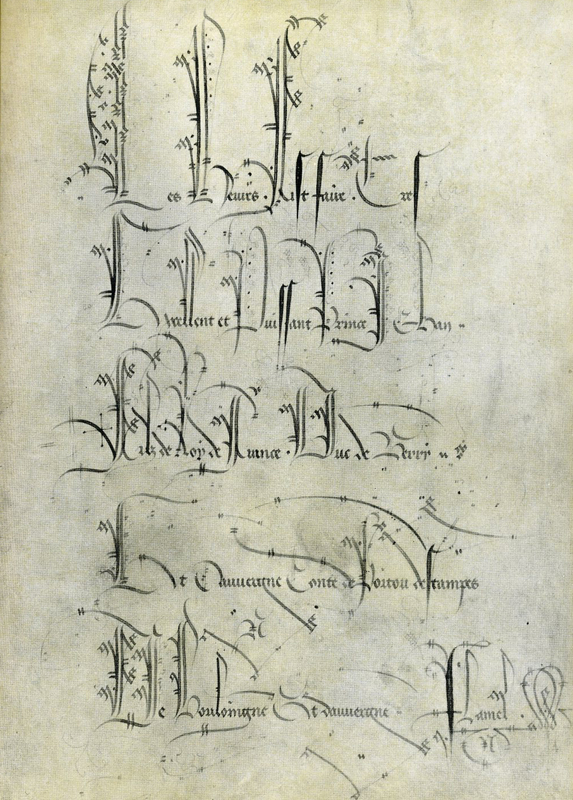 : medieval scribes and the history of book curses is at the State Library. Now, if I can track down that book that's about renaissance bookplates it should be good.